Unusual decorative objects? Welcome home! Mostlikely Design started out by cutting a hole in a donkey mask and putting a light through. 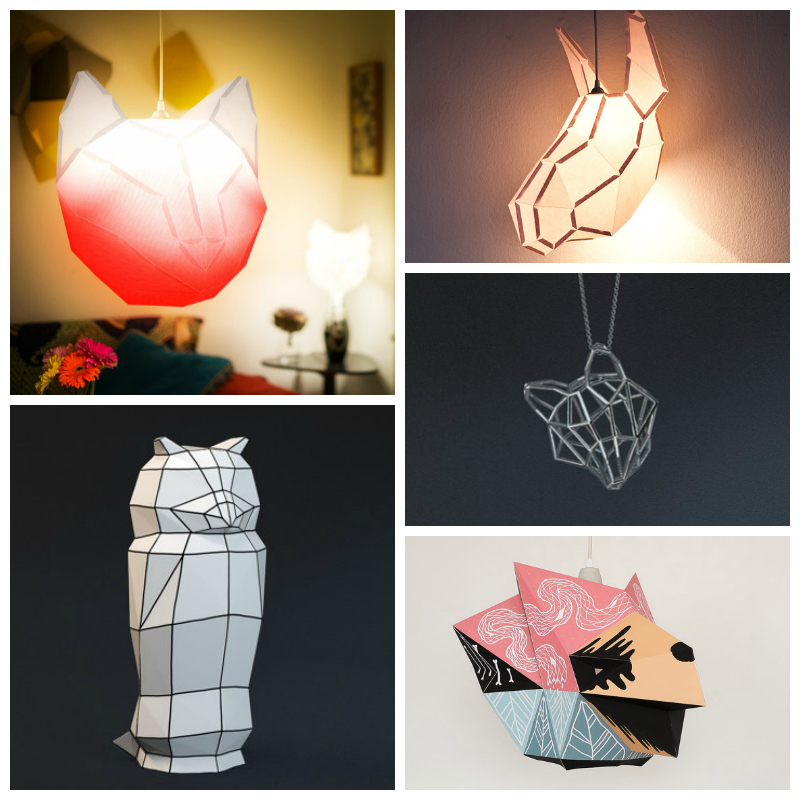 These days their first design, the unique animal DIY lampshades, have been joined by eye-catching silver pendants and elegant figurines manufactured by renowned Augarten Porcelain! It certainly is a modern approach to interior decoration, maybe not for every home (and taste). BTW I think that especially the animal lampshades would work great in a kid's room.